Today i will be doing a reveiw of the wonderful Terry Pratchets book Dodger. Telling the tale of how The Artfull Dodger came to be with apearences from Charles Dikins, Sweeny Todd and Her magesty the queen. Through this wondefully told story we follow Dodger as he tries to solve the mystery of a group of Thugs who beat up a woman he saved named by her carers (after she was beaten) Simplicty. Dodger who is a London Tosher of the sewers gallantly protects this woman and does all he can to find the nasty 'cove's' who did this injustice to her whilst ending up being known as a hero due to a series of events hilst he is doing this task. 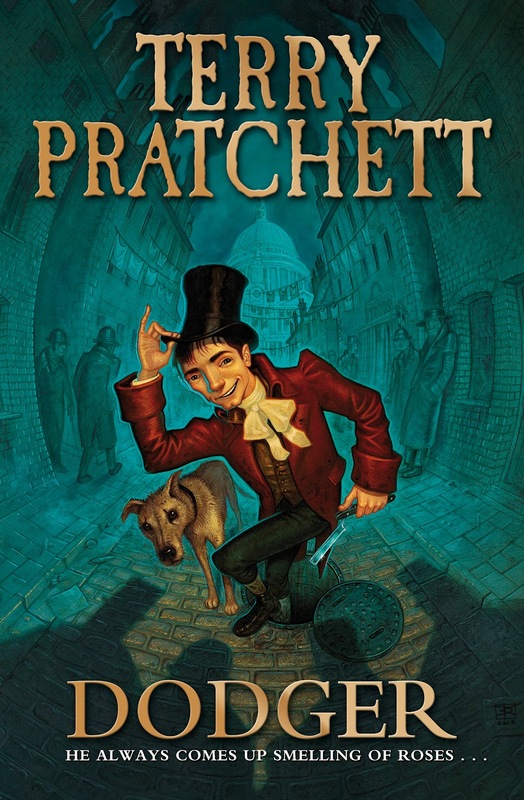 Set in Victorian England this is a must read for any who enjoy a little fictional historic reading and of course the fans of Terry Pratchet, Charles Dickings and the marvelous Dodger.